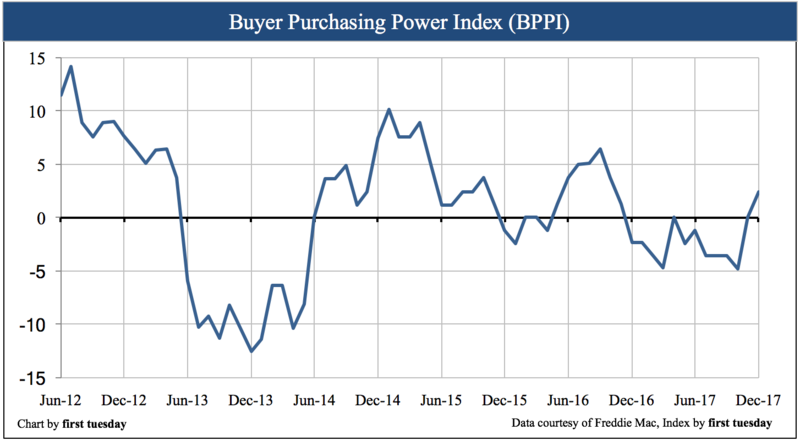 The California Buyer Purchasing Power Index (BPPI) figure was +2.42 in December 2017. This positive figure tells us a homebuyer with the same income is able to borrow 2.42% more today than a year ago. The BPPI figure increased as a result of slightly lower year-over-year mortgage rates. FRM rates remain below 4% heading into 2018 due to the present lack of investment opportunities for the excess sums in bonds and on deposit with the Federal Reserve (the Fed). This will soon change. 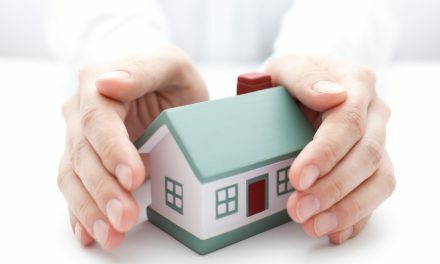 While the Fed continues to take action to raise short-term rates, which influence FRM rates, the real obstacle comes from Fed plans to begin selling off its substantial portfolio, which includes mortgage-backed bonds. This will cause FRM rates to edge higher. 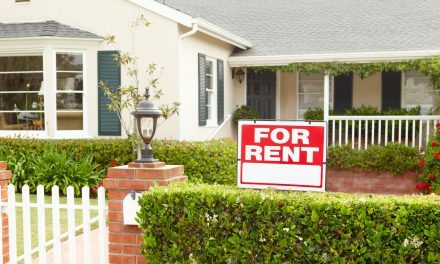 FRM rates will likely begin to increase more noticeably in 2018. 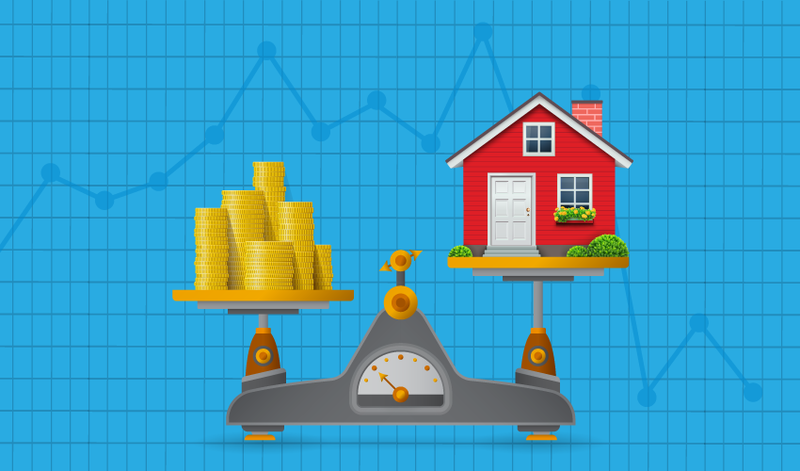 The BPPI figure will return to negative territory as homebuyer purchasing power falls. Expect home sales volume to continue its year-long decline, moved along by higher mortgage rates, with prices following 9-12 months later. Rate locks: tin shields or the real deal?